I had a lovely time in Ghent for the wedding of my friends Marie and Jonathan. I'll show you some photos soon! Luckily I was back in time to catch Dennis Diem and Said Mahrouf's closing shows of Amsterdam Fashion Week. 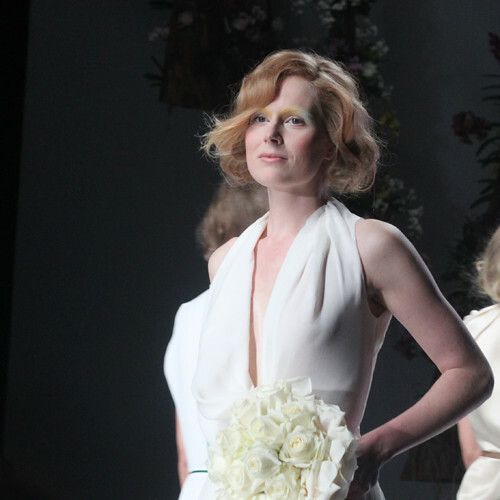 Dennis Diem's collection was definitely one of my favorites of this season. The designs, the details and the shoes were so very creative and well-crafted. 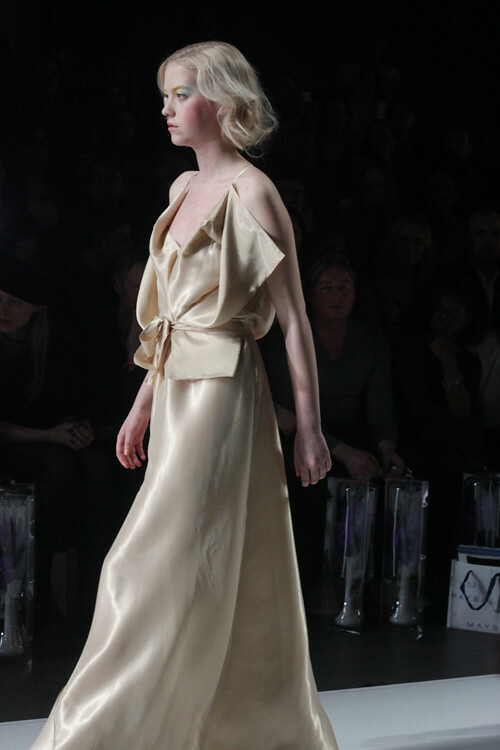 Said Mahrouf's collection was very romantic and feminine. 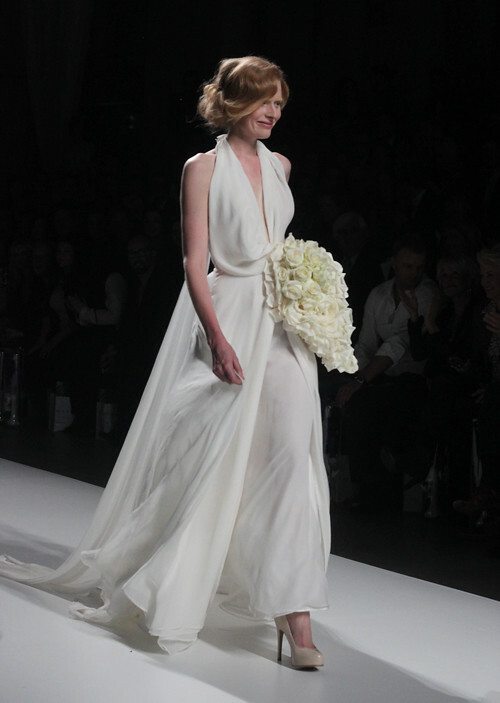 Dutch actress Jolanda van den Berg closed the show in a beautiful wedding gown. Another piece that I really liked was the gold draped maxi. 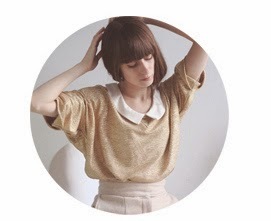 As you may have noticed I gave my blog a little facelift yesterday. I've had the same layout for as long as I can remember and I thought it was time for something new. And have you already entered my Romwe-giveaway? God! amazing shoes. 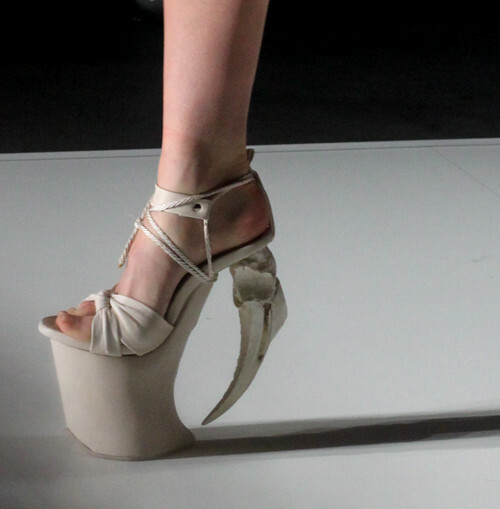 I can't believe how they walk on shoes with scary heels. artistic!! Holy tolito! How do they walk in those heels?!? They look gorgeous but so intimidating!